Tectia Client can be integrated to an existing application through the SFTP API, for example, to an application responsible for data warehouse feeds, extranet applications, Windows desktop applications, or third-party file transfer management applications. The counterpart can be Tectia Server or another Secure Shell server. In this scenario (see Figure 5.4), an end user needs to be able to download files from servers that are located on the Internet. However, direct access from the user workstations to those servers is not possible because of security reasons. Thus, the end users use a web access control application located on the perimeter network (DMZ). This application manages access rights to individual servers and files. When the end user has selected the files to download, the web application triggers file transfer through the API. Tectia Client then transfers the files to the extranet and the user is provided HTML links to the files. 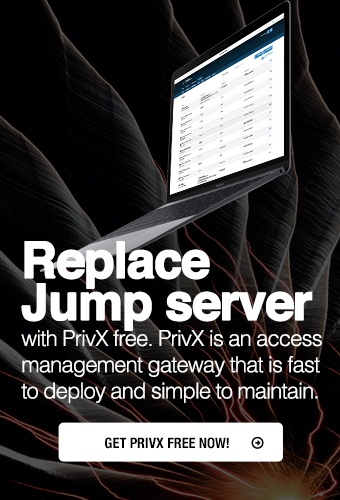 With this solution, end users are not accessing external services directly and it is easy to manage the access rights from a centralized web server. External parties do not have to modify their systems but can rely on the trusted Secure Shell standard.